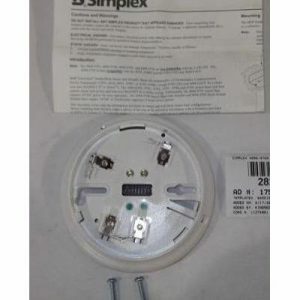 The Siemens ADBX-11 Audible Fire Detector Mounting Base is compatible with Model FP-11 series detector. 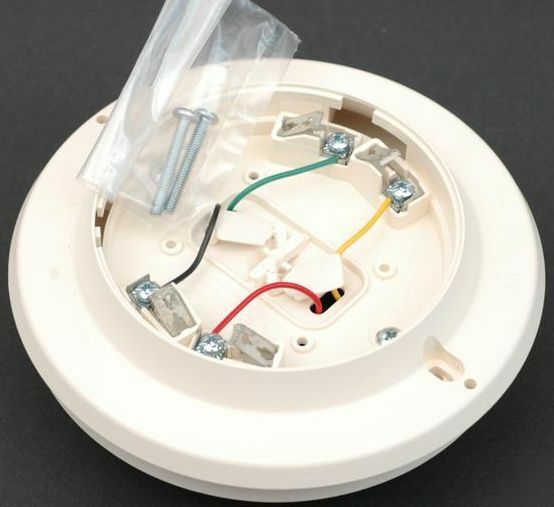 When installing a new fire detector in a residential or commercial property, it is important for you to start by securely attaching a base to the spot where you want your detector to be. The Siemens ADBX-11 Audible Detector Base from Life Safety Consultants makes this process easy. 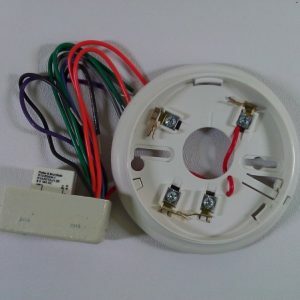 The base will attach directly to any ceiling or wall area and be compatible with the Siemens Model FP-11 series detector. 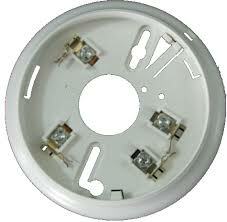 It is an essential part of your detector and will allow you to access it for testing and repairs at any time.